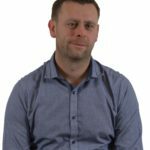 There’s been some positive news for the UK house building sector this week – the Telegraph reported on October 4 that “House building is on the up as the construction market recovers” and the Pound Sterling Live website informed us that “The UK’s construction sector is firmly back in growth following the mid-year slump in activity”. Figures recently released by the Department for Communities and Local Government (DCLG), revealed that the number of new-build homes being started and finished in England is at its highest level since 2008. According to the UK Government ‘more than 143,500 new build homes were started up to December 2015 a rise of 23% on the same quarter a year earlier and up 91% when compared to the low point of the year up to June 2009’. 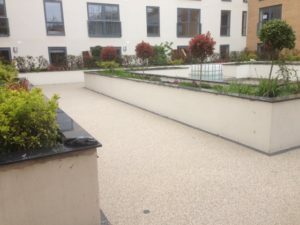 Barley Beach accessible pathways through hard landscaping at Pembroke Court Care Home, Southampton. 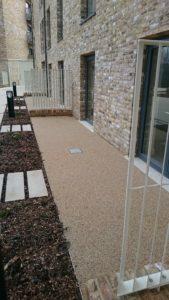 Ramps, steps, tree pits and patio areas in Almond and Golden Pearl at Seabrooke Rise in Thurrock. 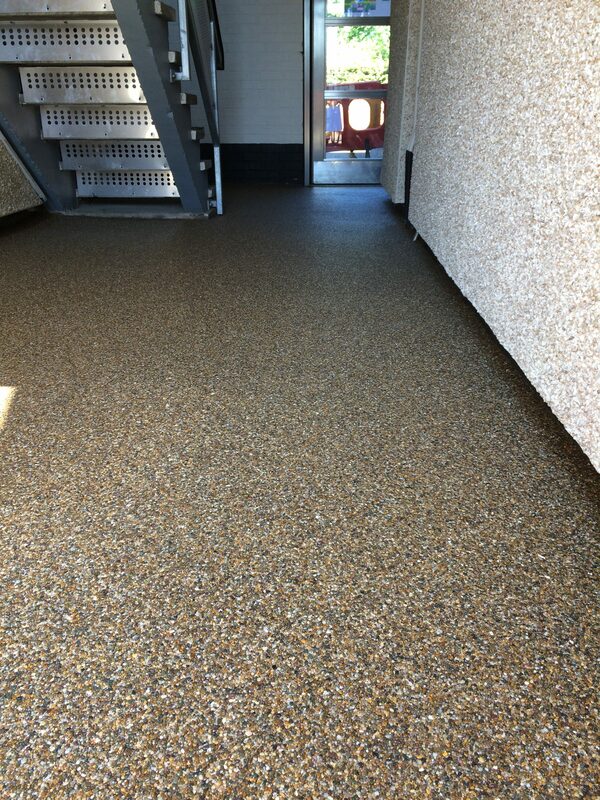 At Tarquin Close, Coventry we laid some partially internal corridors and pathways in Chestnut. For a high spec development of houses and apartments at Kennett Island in Reading we laid accessible pathways in Norwegian Pearl. 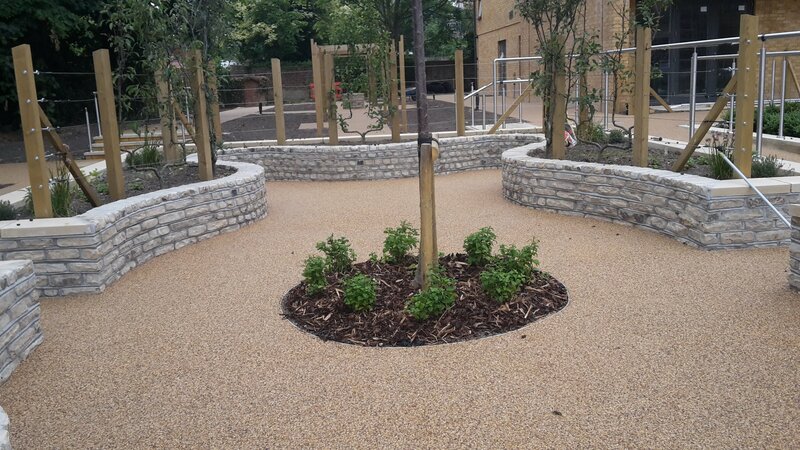 Tree pits outside the new Lyde Green Primary School on the Greets Green development in Emersons Green, Bristol. 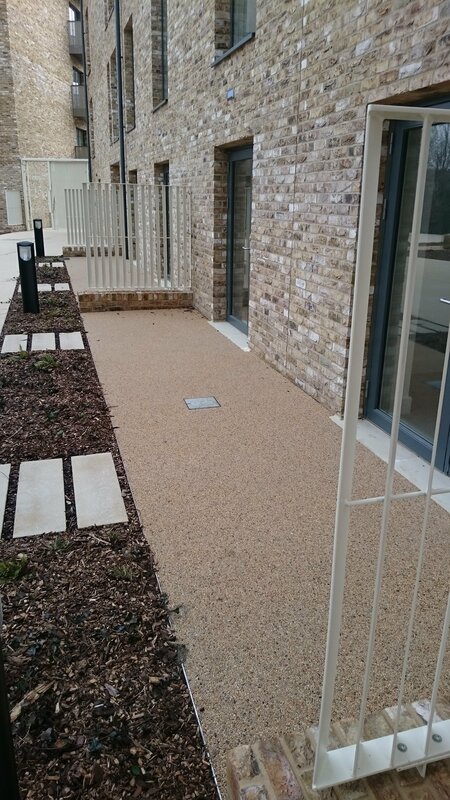 Read more about our paving for paving for housing developments.